I have a friend, Bill Healey, and in so many ways, all this is his fault. I met him over a decade ago when he was starting up a Motorsports sponsorship company and needed a writer. At that time, I was only a writer when it was needed. I worked on corporate communications and designing computer games and stuff like that. But, I did know how write, and I did grow up in a car and racing family, so why not give it a try? And that’s how Bill and I became friends. Tony Borroz attended the 101st Running of the Indianapolis 500 on Sunday, May 28th, 2017. This series, Bricks And Bones, explores the cultural significance, endearing legacy, and the nitty-gritty phenomenon of The Greatest Spectacle in Racing. For years Bill, a native of Speedway, Indiana who has attended the 500 every year of his life, was haranguing me to come out and see the race. This year I was finally able to do it, but one of the large measures of charm and fascination was being around the track and Speedway and Indianapolis with Bill. And yeah, sure, the racing conversation was flying fast at almost every hour of the day, but it was the constant running commentary about everything else that supported racing here in Speedway that was so fascinating. On Thursday before the race, we were driving around the track in Bill’s car, and he was keeping up a running commentary, only about 10% of which I expected. 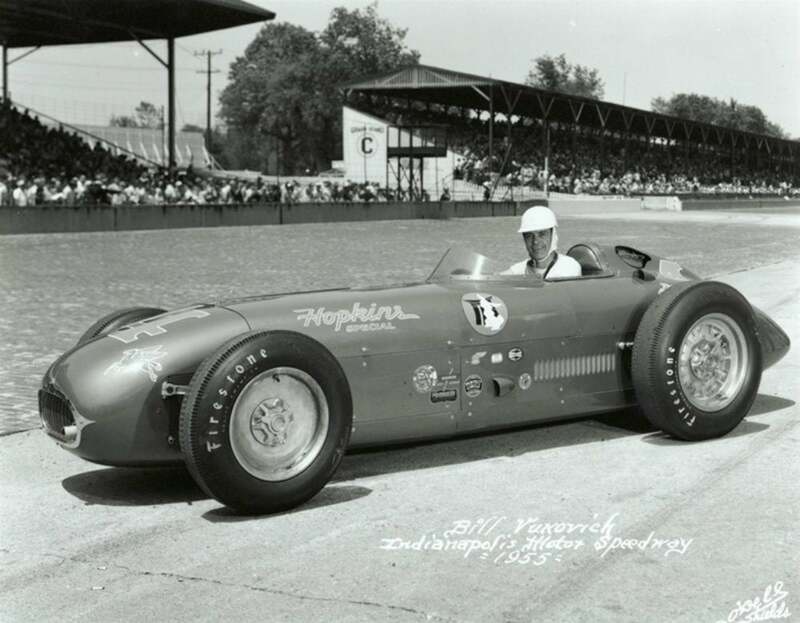 Bill Vukovich in the #4 Hopkins Special (KK500C/Offy) at the 1955 Indianapolis 500. Photo: Indianapolis Motor Speedway. “See all the turn three stands? There used to be a big grove of oak trees there. Me and my brother-in-law and so and so used to know the farmer that owned the land. It was great squirrel and rabbit hunting there. But then they built up the stands there and tore out all the trees. Damn race track,” Bill said with a laugh. He loves racing more than anything and would gladly give up squirrel hunting for it. 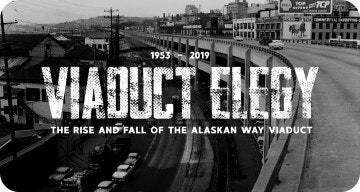 It was that growing sense of background radiation this town has, and that Healey conveyed that makes Speedway so enthralling. For a race fan like me, it must be like living in Cocoa Beach, Florida for a space exploration fan. Every where you look is something, big or small, that you either directly know about or influenced stuff you heard about as a racing fan. For example, Bill and I were driving down Georgetown Road (Indianapolis Motor Speedway is located at the corner of 16th and Georgetown Roads) and he was pointing to the empty stretch of fields now bordering the track: “That was the Johnson house, and right there was Long’s, and that was my grandparents’ house,” pointing to a spot in a field, now a parking lot every Memorial Day weekend. “That was the house they sold to Mario?” I asked. 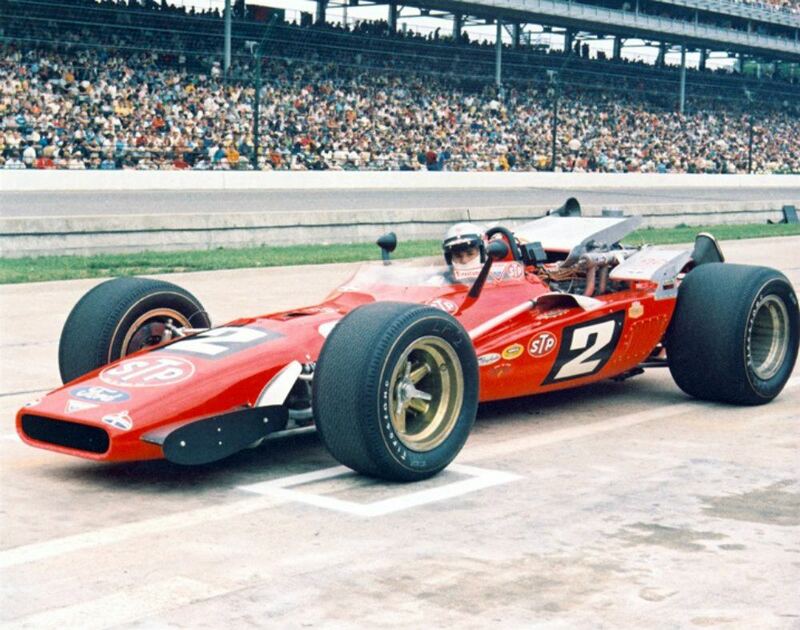 Mario Andretti in the #2, STP Oil Treatment, Hawk III, Ford is pictured at the Indianapolis 500 in 1969. Andretti would later go on to win the race. Photo: Indianapolis Motor Speedway. Brawner was an old school car builder/team honcho. He used to wrench for the great A.J. Watson, but then struck out on his own and ran teams at the 500. In 1965, Brawner hooked up with this new hot-shoe from Nazareth, Pennsylvania named Mario Andretti. Mario and Bill met when he was moving to his new house, and they’ve been friends ever since. That’s how it is here, seemingly for everyone, but Bill is a little bit more emblematic than most. This is all personal. Famous racer so and so lives right around the corner. The kid that delivers your newspaper (people still get newspapers on their doorstep around here) also delivers it for a team owner. Your nephew is on the same basketball team with a chief mechanic’s kid . . . it is literally never ending. 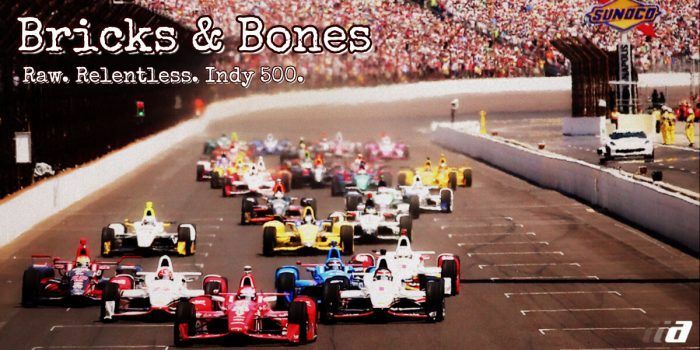 The Indy 500 isn’t what these people do in May every year, it’s who they are. Car after car, known today as only blurry photos and statistics, Bill Healy knows, and now I do too, as catalysts for things much more personal, much more immediate, and much more lasting. Chapter 8: Barrel Roll here. 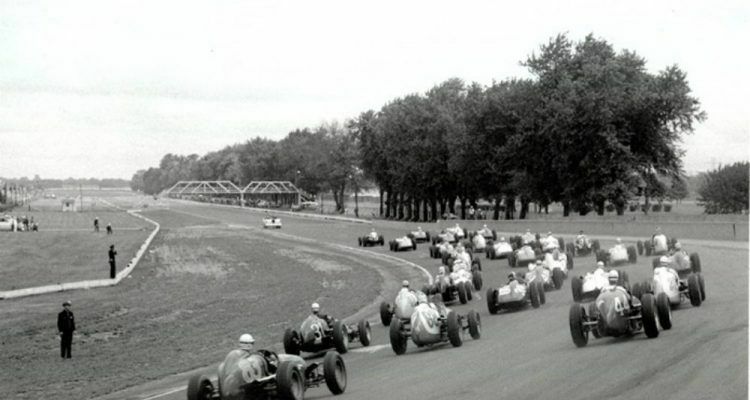 Cover Photo: Indianapolis Motor Speedway. No Comments on "Bricks And Bones: Chapter 7: Speedway Legends"